Some cities are so compelling that you just can’t ignore them. 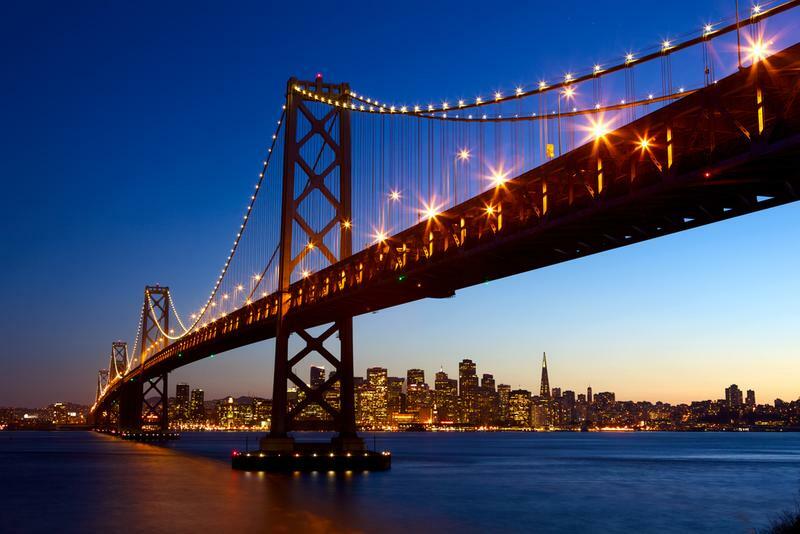 Places like New York, Singapore, and London find themselves easily on this list – and so does San Francisco. Though it’s compact, San Francisco has one of the most vibrant startup tech scenes in the world. Recently minted MBAs flock to the city to join established business grads, often in norm-busting businesses in recently converted warehouses in the South of Market District. Pinterest, Uber, Trulia, and Airbnb all have offices in San Francisco and with the lifestyle this city offers, it shows no signs of slowing. It was an obvious destination for one of Prodigy’s alumni networking events. Though it was the first time Prodigy hosted such an event on the West Coast of the USA, the Celebrate Diverse Networks events have been taking off across the globe - in those other unforgettable cities that attract the brightest minds. But this event, held on 25 May in one of San Francisco’s hottest new clubs, was the first multi-alumni evening in the series. Grads from INSEAD rubbed shoulders with alumni from Booth, Kellogg, and Haas, amongst others. Perhaps rubbing shoulders isn’t the right term; though there was plenty of networking, it felt more like a trip down memory lane for most attendees. Held at the Hawthorne cocktail lounge, the evening’s setting could have been the favorite hangout for many during their business school days. Between reminiscing and the thrill of seeing old classmates and making new friends, the conversation inevitably turned towards the fintech industry – and tech in general. With so many alumni working to transform the world through an all-star list of startups, the tech-savvy in the room was a powerful force. The diversity within the room was palpable as ideas were shared, developed, created, debated, and enjoyed just as they were on campus. As Prodigy works with many different schools to help finance graduate studies, a collective evening open to alumni and investors across schools simply made sense. Indeed, San Francisco probably wouldn’t have had it any other way. And, after the success of the evening (based on the connections made and the plans hatched), it’s a format for the future. The list of planned events for alumni and investors continues to grow as we give back to our communities through networking celebrations. When you’re ready to join in the fun, the diversity, the networking, and the Prodigy community, why not see when we’re visiting a compelling city near you? This product may have limited or no liquidity and you may find it difficult or impossible to realise the value of your investment. You should be aware that by investing in this product you may lose some or all of the money invested. Capital at risk. You have limited recourse to the issuer of the security, no recourse to the borrowers, and there are other risks including those relating to the default or insolvency of the issuer who is not an authorised or regulated firm. The target return on the notes is fully dependent on the repayment performance of the borrowers and loans linked to the notes. This product is targeted exclusively at investors who are sufficiently sophisticated to understand these risks and make their own investment decisions. You will only be able to invest once you are registered as a high net worth investor or a self-certified sophisticated investor and have completed a suitability questionnaire prepared by Prodigy Finance Limited.